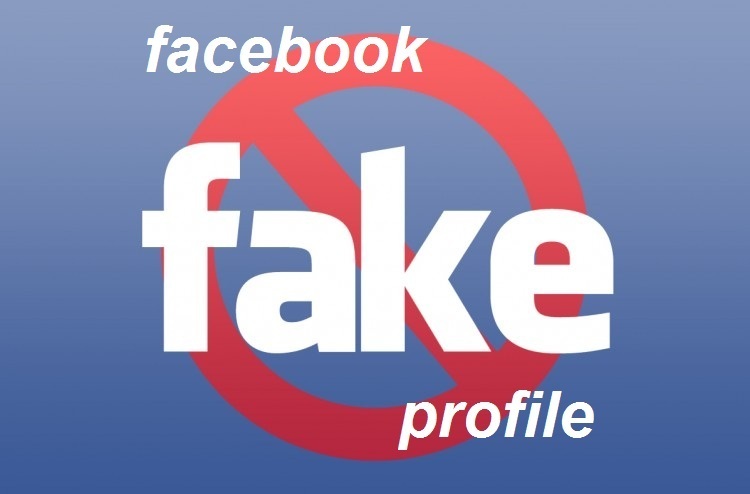 Facebook is finally getting serious about fake profiles. Some time back, Facebook had acknowledged during the 10-Q filing that a total of 8.7% – 83 million fans are bogus. Now according to the latest news reported by NDTV, the networking giant is making huge efforts to weed out fake profiles from its system. Pavan Varma, Business Manager at Facebook India, said to NDTV that if Facebook doubts the ownership of an account, the user would be asked to identify themself. Pavan further added that these doubts could arise if the account has a generic name rather than the proper name, uses images of celebrities or cartoon characters as display pictures or does not have enough friends. How effective is the move? Technology is made good or bad by humans. If we have stories like Sufia Khatoon or Mayank Sharma where they used Facebook for good than at the same time we have thousands of incidents where people are being harassed by their fake profiles created on Facebook. We had previously shared about how to report your fake Facebook profile but it takes a long time to be resolved by Facebook. Hence, the newfound seriousness by Facebook is a welcome move. However, it remains to be seen how Facebook plans to remove the bogus accounts. Removing them just on the basis of less friends or having profiles with celebrities as display pictures would not help. I have come across many people who love to display their favorite celebrity’s image or are reserved by nature. But I guess the best way that Facebook would be adopting is by asking these profiles to identify it’s friends. At the same time, it might want to remove inactive accounts. However, this is not going to be an easy or quick task. As we know that these fake profiles are generally created by automated programs who then go and ‘like’ pages at random. These paid services are rampant and India is no exception. It is a move that is quite required in today’s world but this will affect its own numbers during the times when the share prices are tanking. So it remains to be seen how fast Facebook acts on the bogus accounts. Additionally, the pressure to block bogus accounts from the GOI has also increased and it would be interesting to see how Facebook reacts to such requests. The networking giant has agreed to remove accounts and content that instigate hatred but will it make sure that it is not curbing freedom of speech? We are heading towards interesting times on social media. At one end, we see Taliban using fake profiles of girls to lure soldiers and gather secrets while at the other end, we have police officials creating fake Facebook profiles to nab culprits. 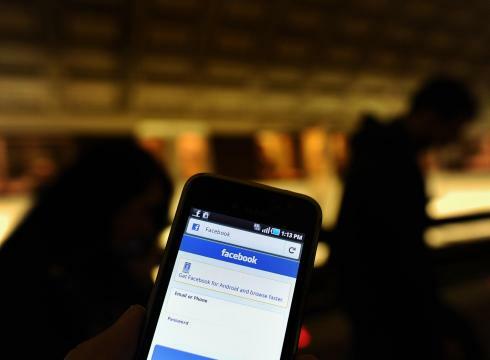 Facebook Offers Indians Rs 50 Talktime For Every New Mobile Signup. Effective?